Most of the offices nowadays preferred using carpet tile rather than wall to wall carpet. A carpet tile is a small shaped carpet laid as tiles to covers a floor. Carpet tiles offer many advantages over traditional carpet due to its affordability and very convenient flooring. 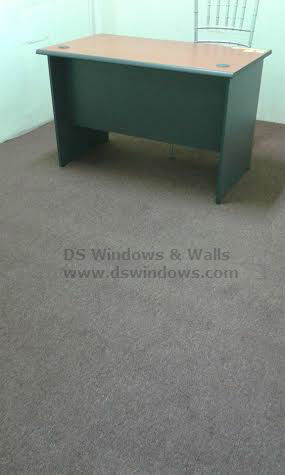 Our client from Pasig City, Philippines ordered carpet tile for their office flooring. They chose Clasique SQ. Carpet to make their flooring livelier. Carpet tile offers many benefits. Carpet tile are easier to transport because it can be put in boxes. It is also easy to install unlike in a wall to wall carpet there were many accessories needed. If one tile is damaged, you can replace the tile rather than the whole carpet. In cleaning a carpet tile, regular cleaning with the used of vacuum cleaner is the best way to remove the dust and dirt. 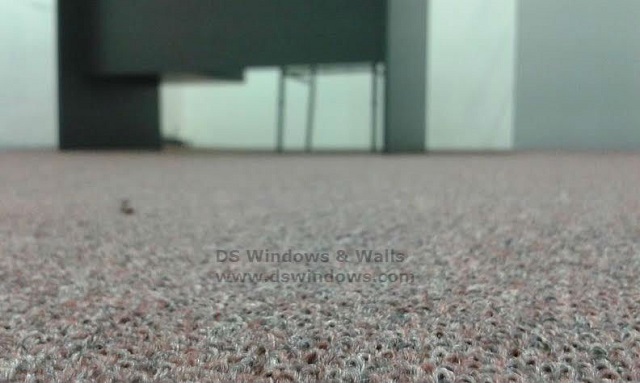 DS Windows & Walls offers different varieties of wall to wall carpet and carpet tile. You can visit our shop for swatches and we are located at 4th level Waltermat, Makati, 3rd level Robinson Metro East and 2nd level Pacific Mall, Lucena City. You can also visit http://gallery.carpetphilippines.com for other samples. If you have questions or inquiries, you may email us at inquiry@dswindows.com or call us at (02) 893-1373 / (02) 403-3262 / (02) 668-9668 or 0916-311-3909.